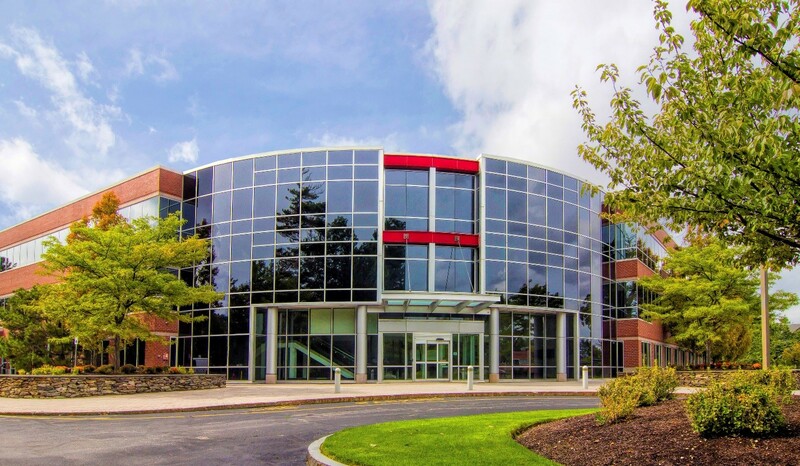 Due to rapid growth, Digital Federal Credit Union (DCU) acquired 297 Billerica Road in Chelmsford. 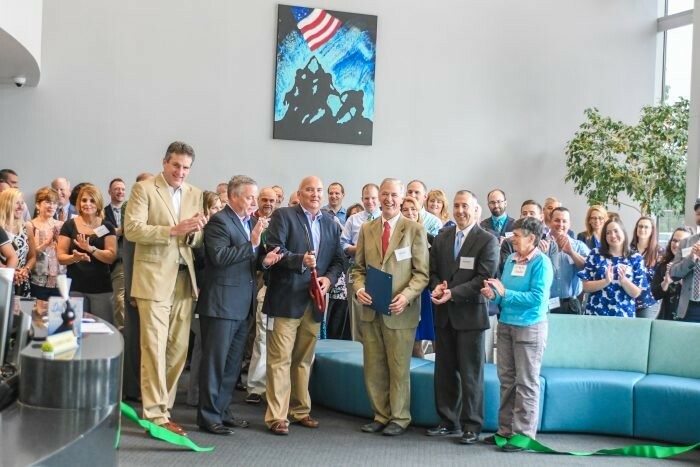 After making improvements to the space DCU held its official ribbon cutting ceremony on August 20th. The building, which is currently home to nearly 150 employees provides DCU with much needed space for its rapidly growing employee base. Purchased for $12.4M, the three-story 129,000 SF first class office building features a state-of-the-art data center, outdoor grilling and seating, training rooms, in house café, and showers/locker rooms. Garry Holmes, President at R.W. Holmes Realty represented DCU in the acquisition of the building. DCU is one of the fastest growing credit unions in the United States – not only delivering exceptional banking products and services, but also genuinely caring about their members and employees. DCU will maintain their buildings in Marlborough and Lowell.